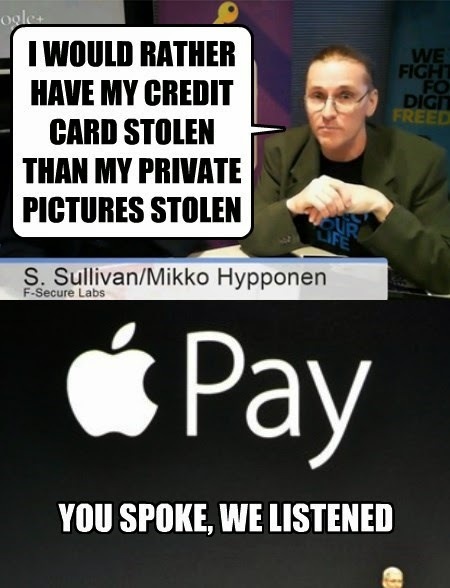 I don't think Apple could have had a worse security SNAFU right before the unveiling of their mobile wallet than the breach of privacy of over one hundred of their most high profile customers. Will their mobile wallet be vulnerable? It's a computer that runs software, of course it'll be vulnerable, it's just a matter of how much effort people want to put into finding out how to exploit it; and since it's going to have money in it, it's worth a lot more now.